The Web Design Solution that makes Building Web Sites Easy and Fun! 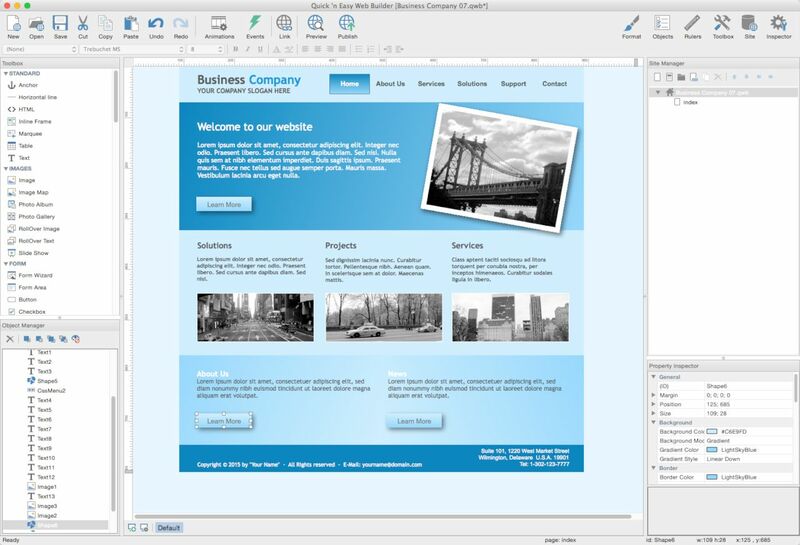 Desktop publishing for the web, build web sites as easy as Drag & Drop! Available for Mac, Windows and Linux! 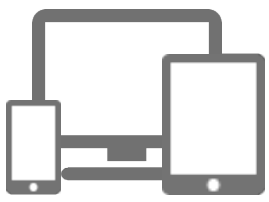 Navigation bars, Menu bar and many other navigation options. "One Click Publishing" No FTP program needed. No special hosting required, use with any Hosting Service! Easily create forms using the built-in Form Wizard plus Form validation tools and built-in CAPTCHA. 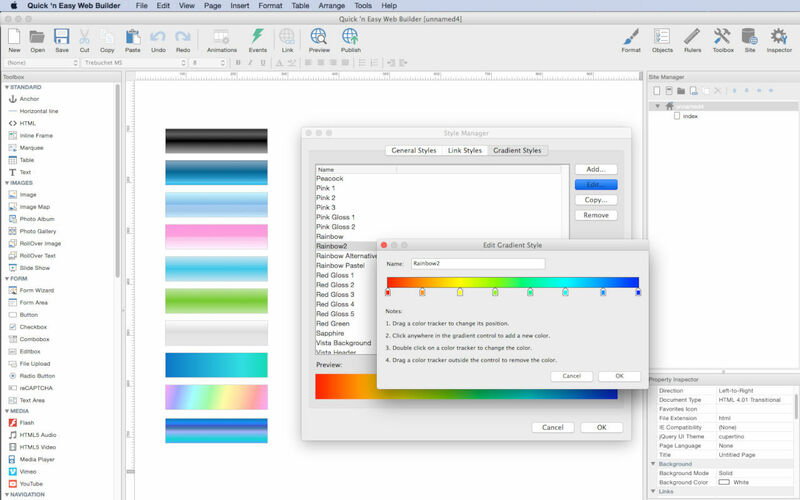 Advanced graphics tools like shapes, textart, rotation, shadows and many other image effects. 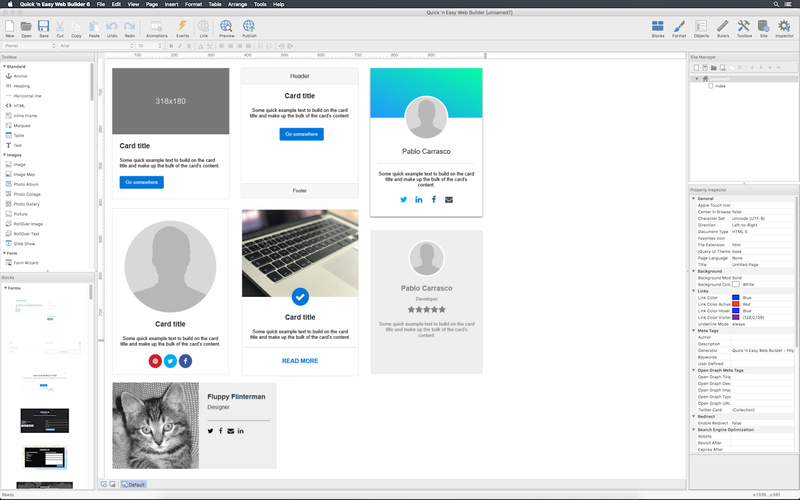 Fully integrated jQuery UI (Accordion, Tabs etc), animations, effects and built-in ThemeRoller theme editor. 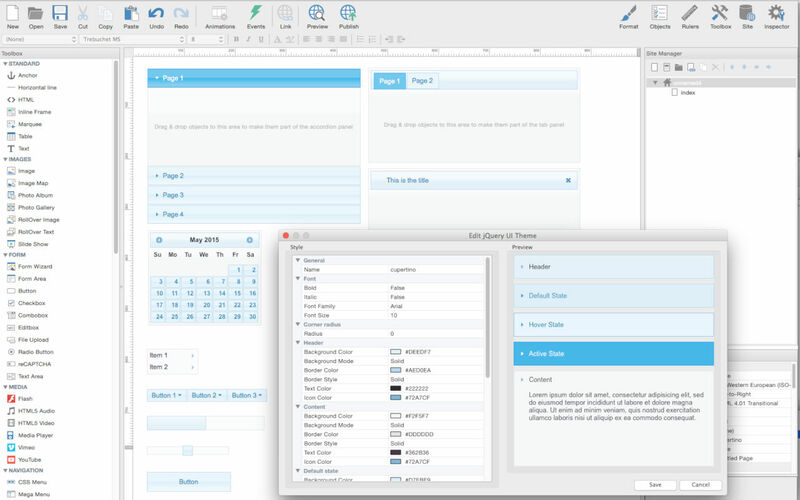 Many navigation tools available: Navigation bars, tab menus, dropdown menus, sitetree, slidemenus. 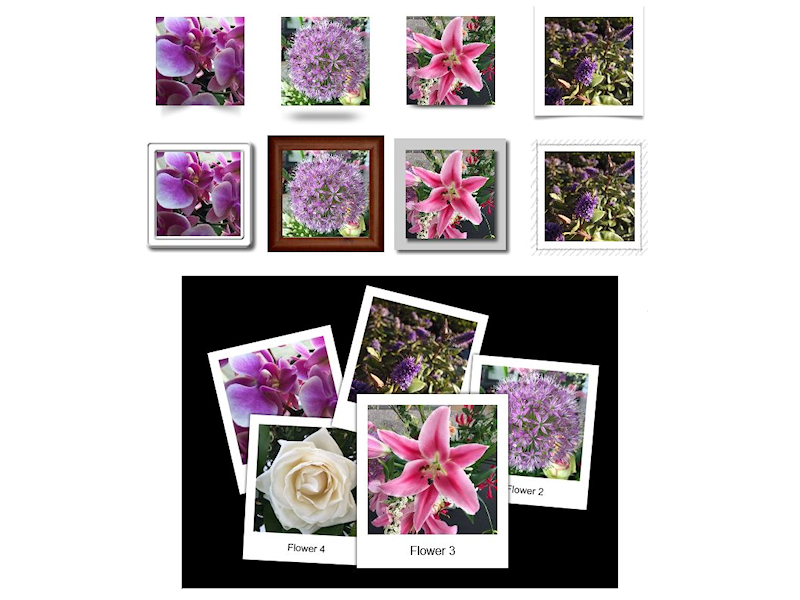 Built-in Slide Shows, Photo Galleries, Rollover images, Banners etc. Support for YouTube, Vimeo, HTML5 Video and many other video formats. Many extensions, to add even more options to the application. HTML5 forms: native form validation, new input types and options, web storage. HTML5 <canvas> and <svg> support in shapes and other drawing tools. CSS3 @font-face. Use non web safe fonts in all modern browsers. CSS3 opacity, border radius, box shadow. CSS3 gradients. Add cool gradient effects using native CSS3 (no images). CSS3 animations and transitions. Including support for 2D and 3D transforms! 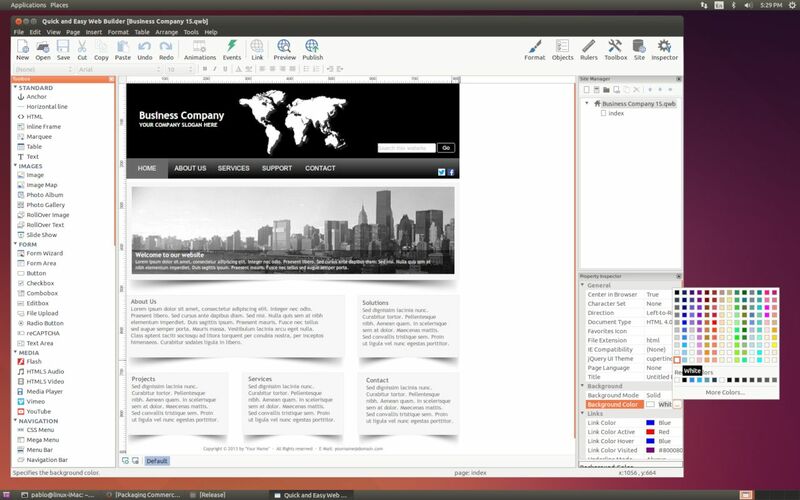 Add custom HTML code with the HTML tools. Layers: Sticky layer, Docking layer, Floating layer, Modal layer, Anchored layer, Strechable layer and more! jQuery Theme Manager, create your own themes for the built-in jQuery UI widgets. Master Frames and Master Objects: reuse common elements in your website. More than 150 new features and improvements! 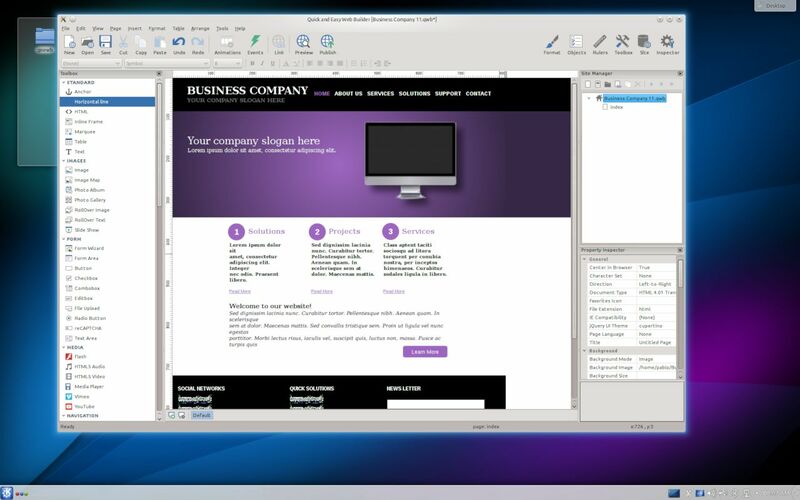 Quick 'n Easy Web Builder, Web Design Tools for Mac, Linux and Windows! Easily add Google Fonts and other Web Fonts to your website. Add amazing pre made animations and transitions or create your own animations. More than 150 pre-defined animations are included. Use pre-made blocks to quickly get started. More than 150 blocks are available! Navigation buttons, drop down menus, fullscreen menu, mega menu, panel menu, breadcrumb, pagination and much more! Dozens of extensions to add extra functionality to the software. Including slideshows, navigation, audio/video, webshops, data viewers etc. 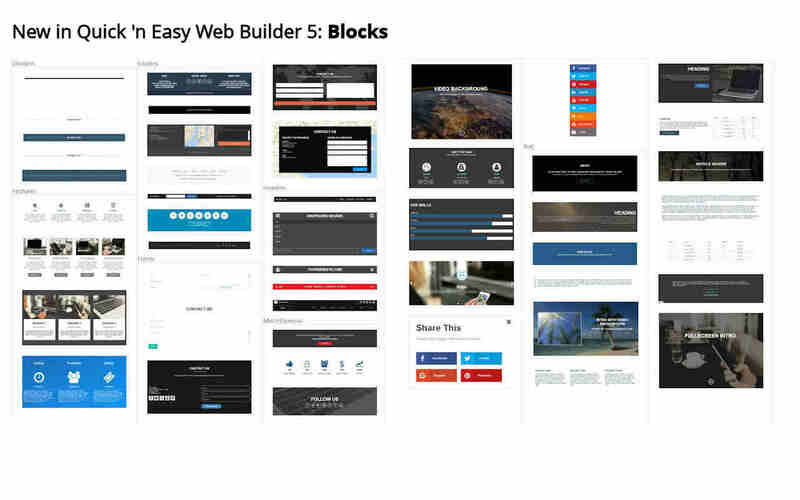 Quick 'n Easy Web Builder 6 has more than 150 new features and improvements! A card is a lightweight, flexible content container. 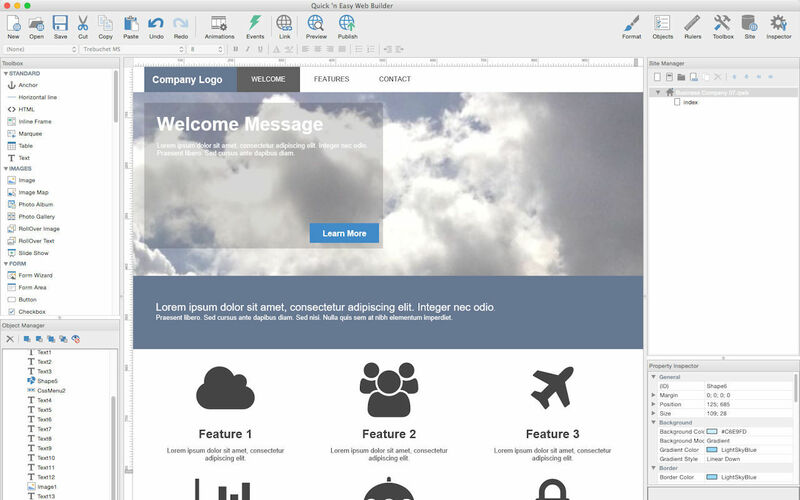 With header, footer, a wide variety of content and powerful display options. Preview and install Google Fonts directly from within the application. Provide a better browsing experience for users on your website and in search engines, and improve your SEO with the built-in JSON-LD generator. Added support for custom Icon Fonts Libraries. 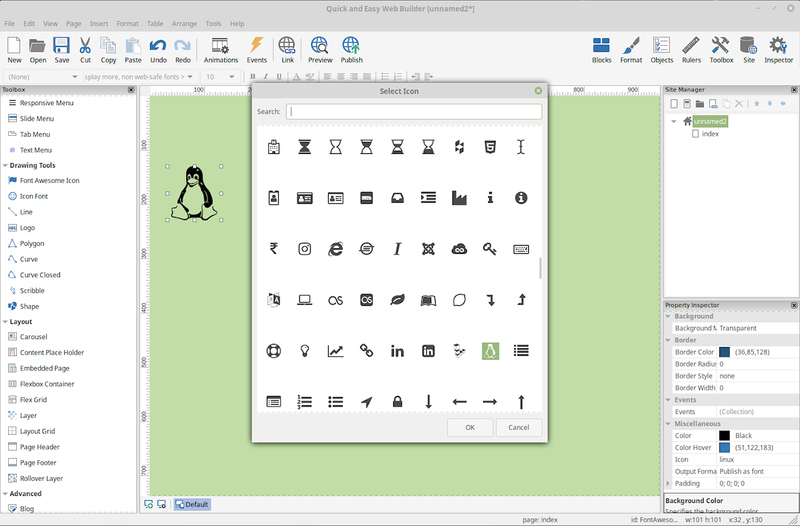 Add your own icon libraries or third-party icon sets. Secure FTP, 64bit support, Wizard object, Flexible Carousel, new master page functionality etc.. Check out the full list of all new features here!